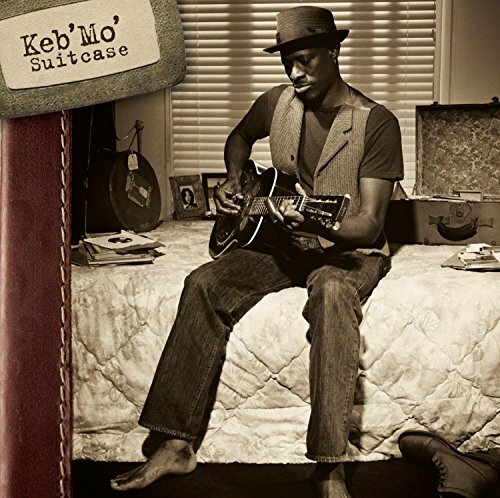 Suitcase is the highly anticipated new studio album from three time Grammy award winning artist Keb' Mo. Produced by Keb' Mo and long time collaborator John Porter (B.B. King, Los Lonely Boys, Santana), Suitcase is Keb's first album of original music since 2004's Grammy winning release, Keep It Simple. Keb' Mo will be touring all summer and performing songs off of Suitcase on a nationwide tour with Bonnie Raitt.